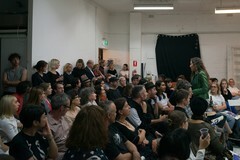 200 Gertrude Street, Fitzroy, Melbourne. 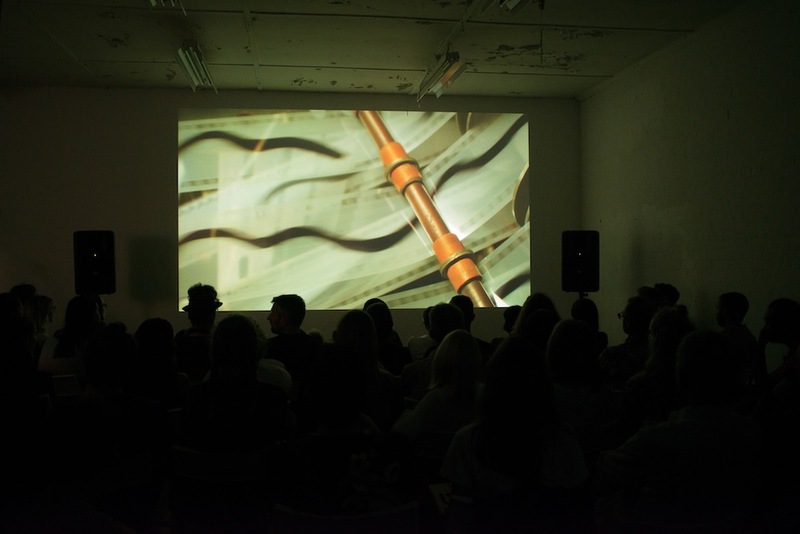 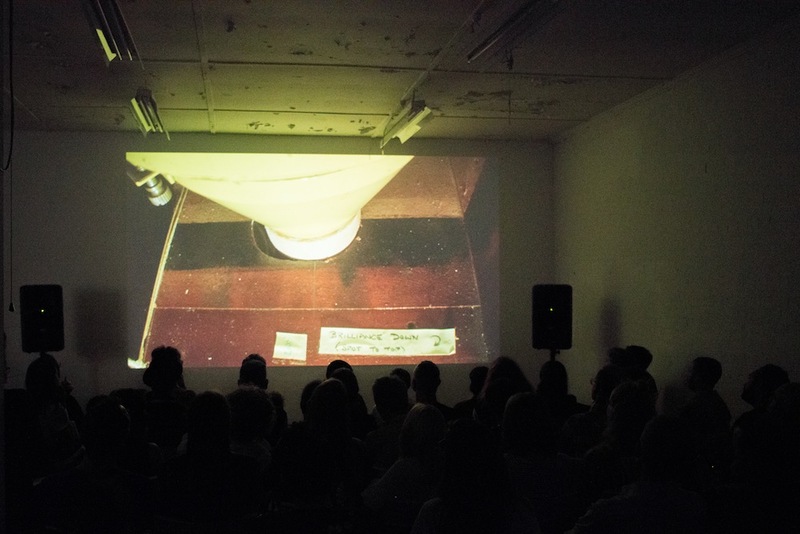 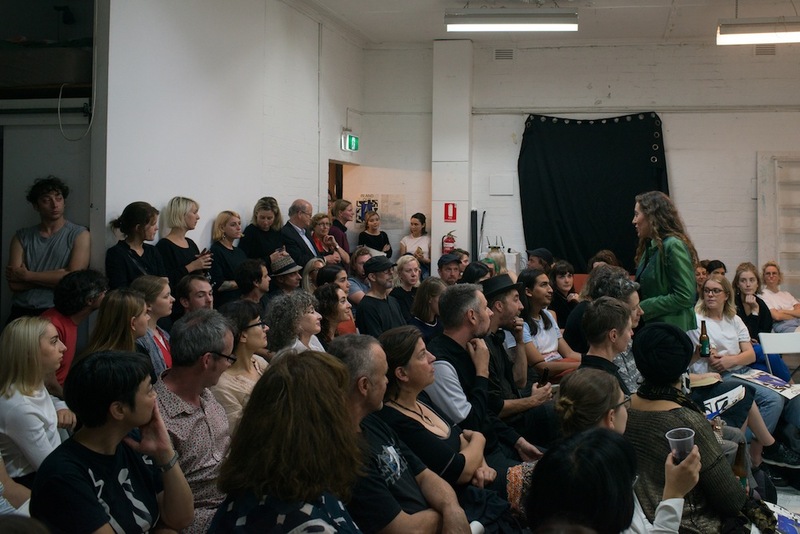 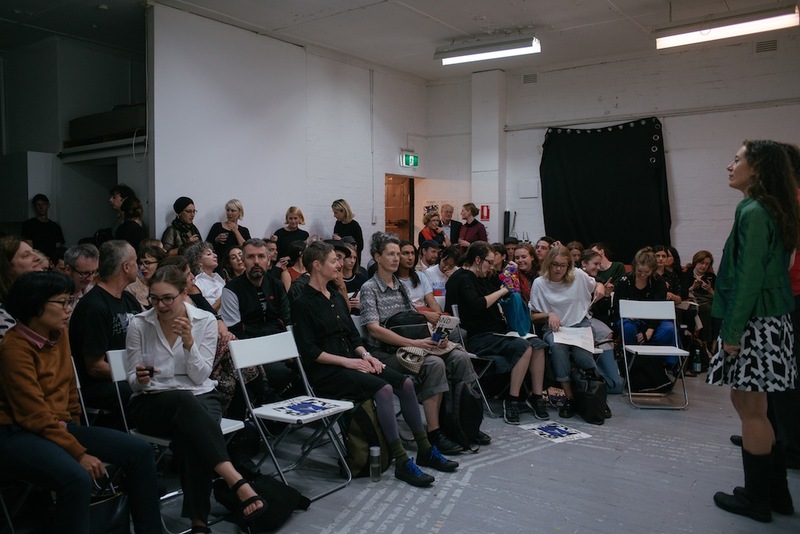 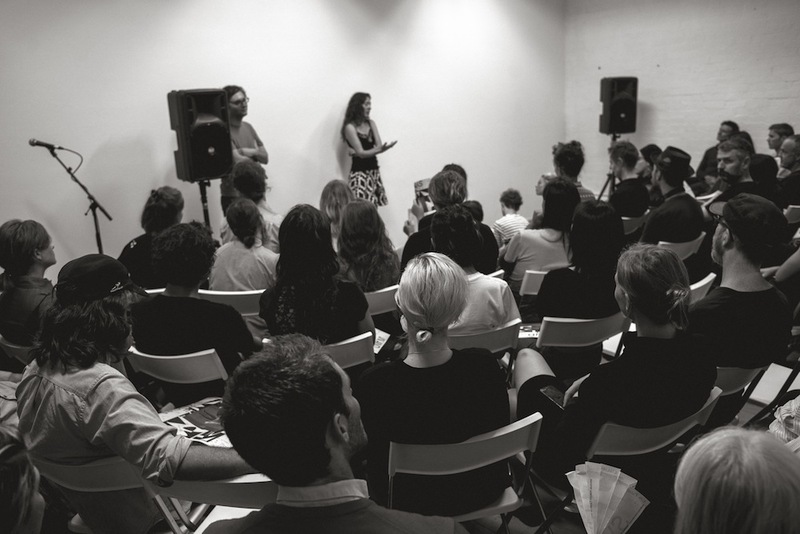 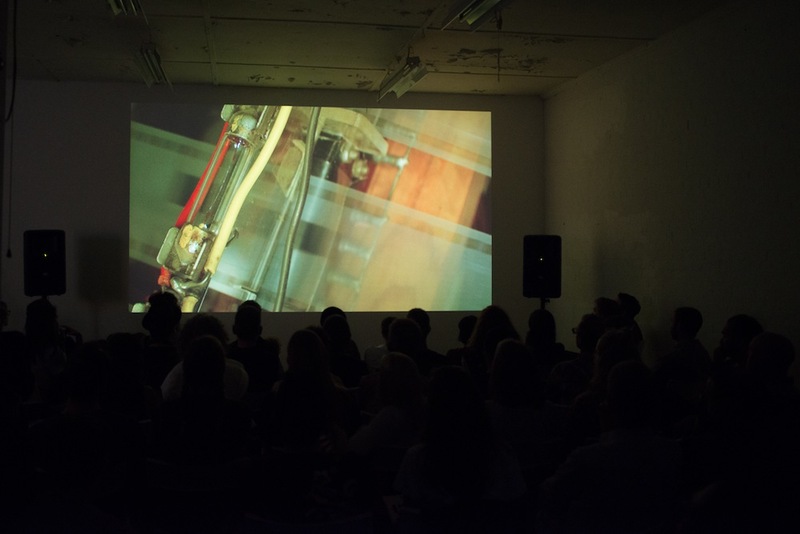 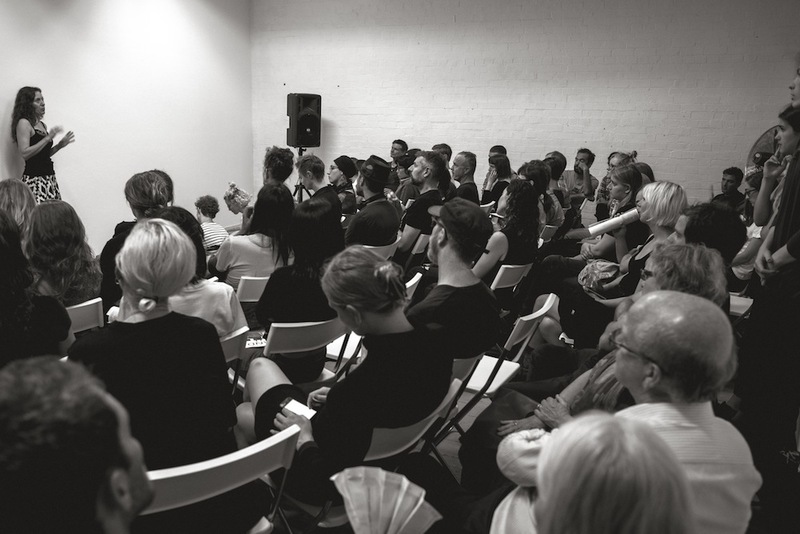 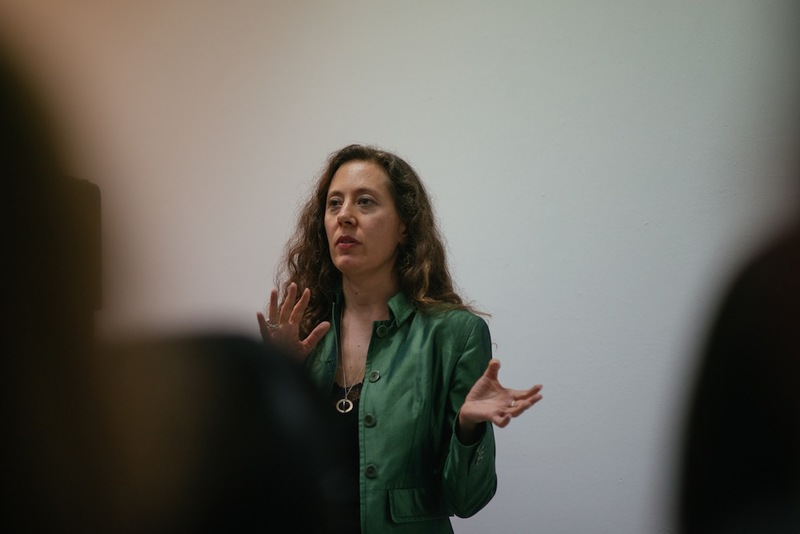 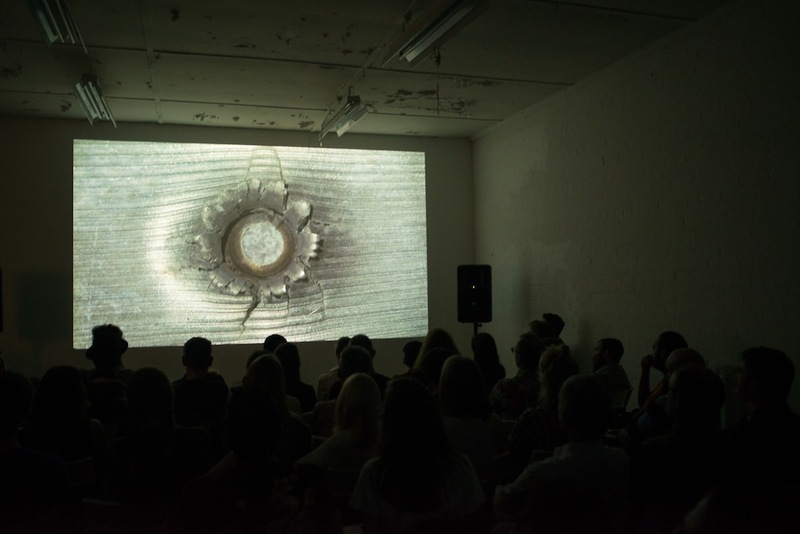 Liquid Architecture and Gertrude Contemporary present an evening of films and sound with London-based artist Aura Satz who is in Australia as part of the Biennale of Sydney. Satz presents works that explore the relationship between esoteric technologies (Chladni plate, Rubens’ tube, theremin, mechanical music machines, phonographs, dial tones, drawn/optical sound) and the human body (heightened perception, sensory disorientation, psychoacoustics) and how these are mediated by notation systems, languages and codes. 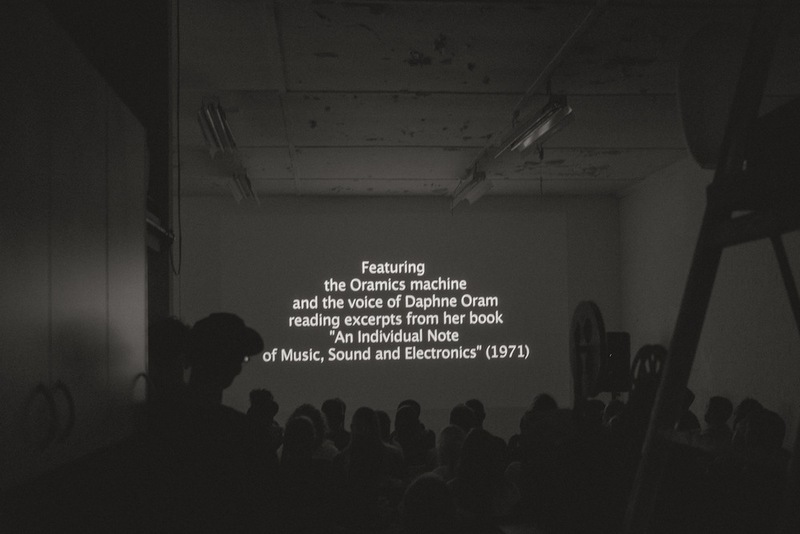 Some incredible artists artists feature including Lis Rhodes, Pauline Oliveros, Laurie Spiegel, Daphne Oram and more. 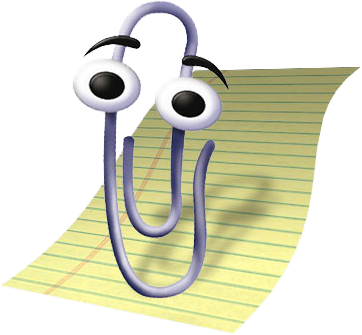 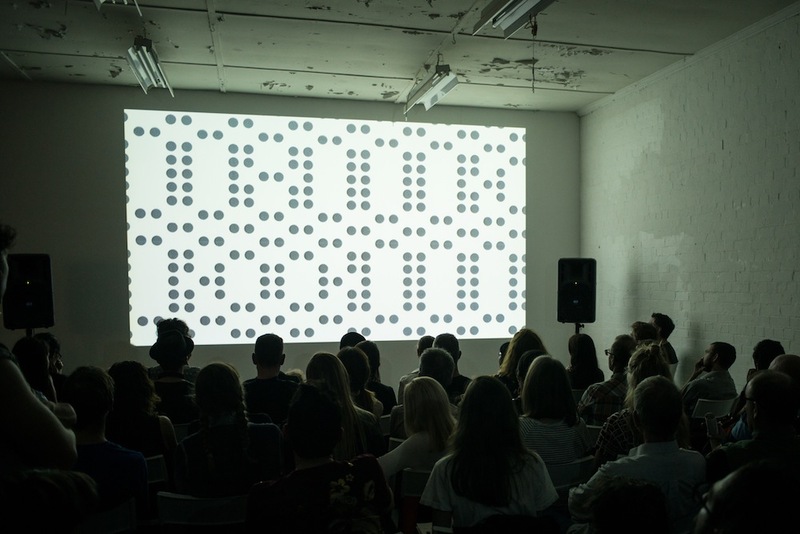 We mean it when we say this screening will be special. 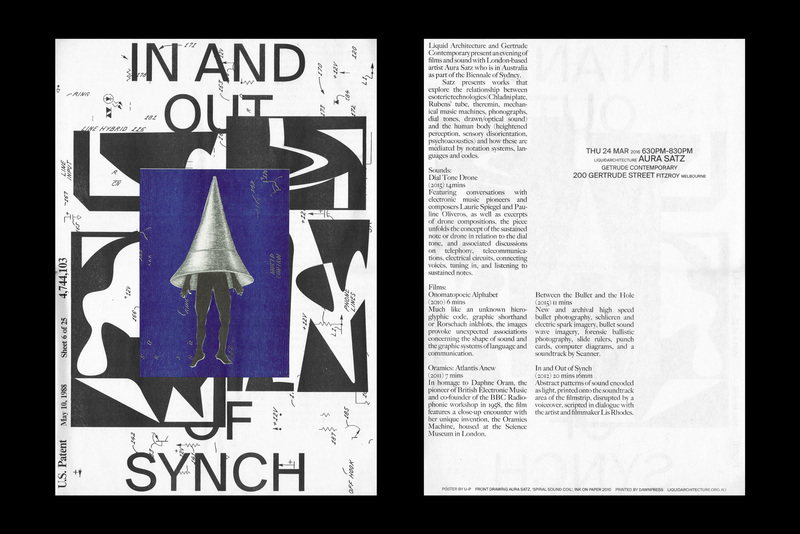 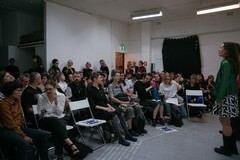 Satz has exhibited at Tate Modern, Tate Britain, the Hayward Gallery, Barbican Art Gallery, ICA, Rotterdam Film Festival, New York Film Festival and many other spaces and institutions. 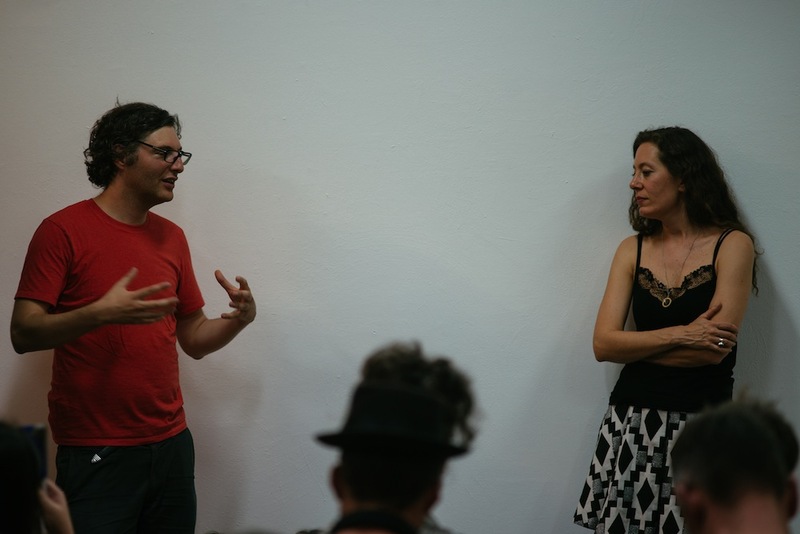 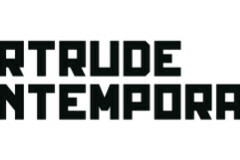 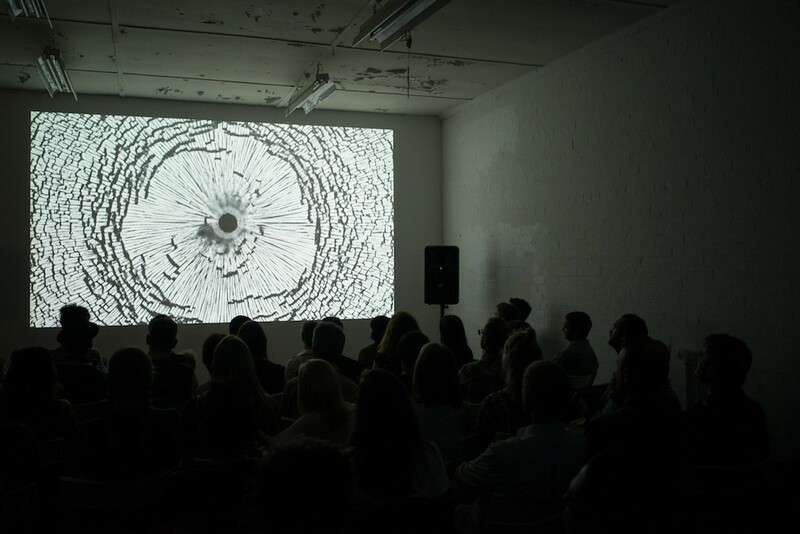 Featuring conversations with electronic music pioneers and composers Laurie Spiegel and Pauline Oliveros, as well as excerpts of drone compositions, the piece unfolds the concept of the sustained note or drone in relation to the dial tone, and associated discussions on telephony, telecommunications, electrical circuits, connecting voices, tuning in, and listening to sustained notes. 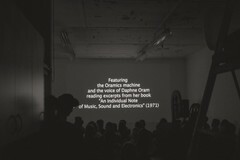 In homage to Daphne Oram, the pioneer of British Electronic Music and co-founder of the BBC Radiophonic workshop in 1958, the film features a close-up encounter with her unique invention, the Oramics Machine, housed at the Science Museum in London. New and archival high speed bullet photography, schlieren and electric spark imagery, bullet sound wave imagery, forensic ballistic photography, slide rulers, punch cards, computer diagrams, and a soundtrack by Scanner. 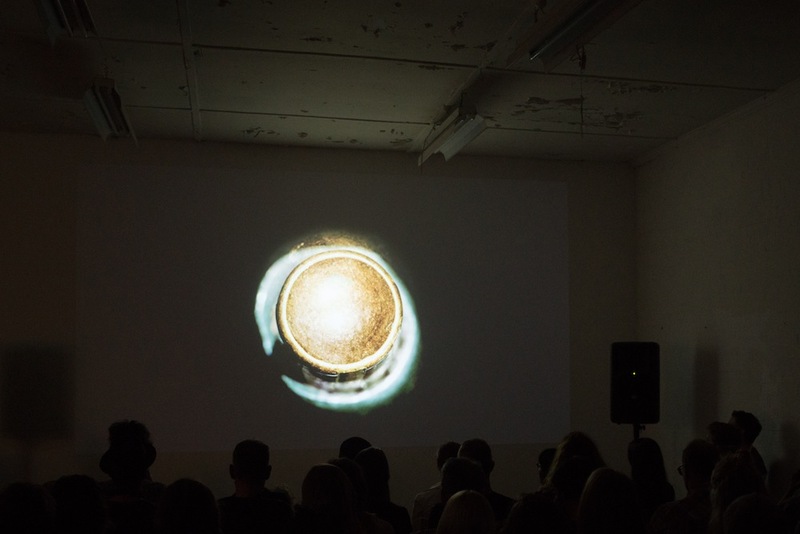 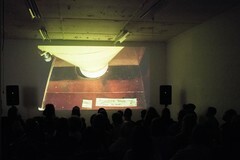 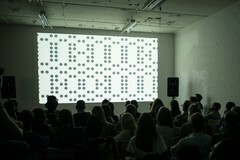 Abstract patterns of sound encoded as light, printed onto the soundtrack area of the filmstrip, disrupted by a voiceover, scripted in dialogue with the artist and filmmaker Lis Rhodes.